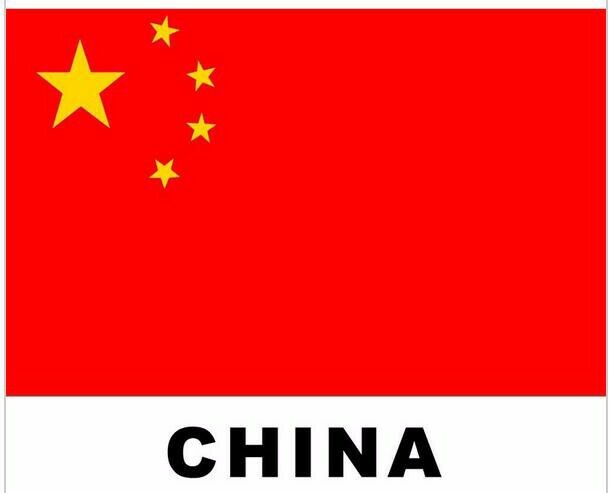 The restrictions introduced by the Chinese government to reduce outbound investment in real estate have yet to impact property sales according to the Cyprus Chambers of Commerce and Industry (Keve). In August, China introduced new rules on overseas mergers and acquisitions, defining three investment categories: banned, restricted, and encouraged. Real estate was among the restricted industries and this raised fears in Cyprus that it would affect the nascent growth of the construction sector, which had taken a substantial hit in the run-up to the island’s bailout and after 2013. Keve secretary general Marios Tsiakkis said no reduction in the sales has been seen following the Chinese decision, which affects all countries. He said there was still a lot of interest from Chinese organisations to invest in Cyprus and a number of possible projects were being discussed. Those mainly concerned tourism and the creation of investment funds that would use Cyprus as a base. Director of the island’s investment promotion agency, Natasa Pilides, told the Cyprus News Agency there was no data showing a fall in sales but “it is something that needs to be explored so that there won’t be an impact in the future.” Pilides said the investment from China mostly entailed small sums of some €2m for citizenships and it was not something that would make a huge impact. Property developers told the Greek language newspaper Phileleftheros that property sales to the Chinese sales are falling. This decline raises serious concerns as it may result in the inability to sell properties being built for this for this category of buyers. The newspaper also reported that several Chinese heard about the impending restrictions and rushed to purchase before the restrictions came into force.